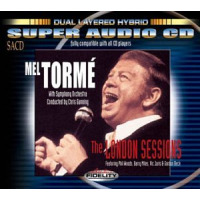 All About Jazz is celebrating Mel Torme's birthday today! 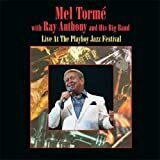 Mel Torme was among the most enduring singers from the big-band era, maligned by some as the epitome of lounge singer, acclaimed by many more as one of a talented and serious vocalist. 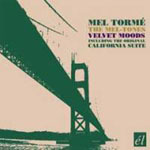 Legend has it that Torme began singing for his supper a Chicago restaurant when he was four and was working the vaudeville circuit soon after. 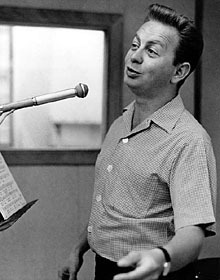 He worked as a child actor on radio, and began writing songs in his early teens. In the early 1940s... Read more.